When he was only a 14-year-old freshman at South Eugene High School, Cole Blume’s life was forever changed by one decision – to join his friends in participating in the inaugural year of the Stangeland Family Youth Choral Academy. It solidified his love and passion for music and kept him on a path that led to a professional career as a teacher and performer. That first year, in 1998, the Stangeland Family Youth Choral Academy was just an experiment for the Oregon Bach Festival. 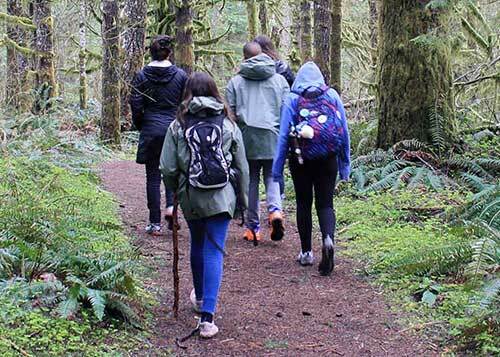 Drawing primarily from students in the Lane County area, it was a nearly two-week-long day event, with students arriving in the morning and returning home at night. Over the last 20 years, it has evolved into a residential experience that has expanded nationally and grown in prominence as one of the country’s premiere vocal academies. “When we increase the number of places that our singers are coming from, I think we really deepen the experiences that the students have when they come here, which opens their eyes to how many teenagers around the country are just like them — love singing, love music,” said Blume, who reconnected with the Youth Choral Academy while participating in the 10th anniversary concert and has been a part of the academy since then, serving as the associate director since 2010. 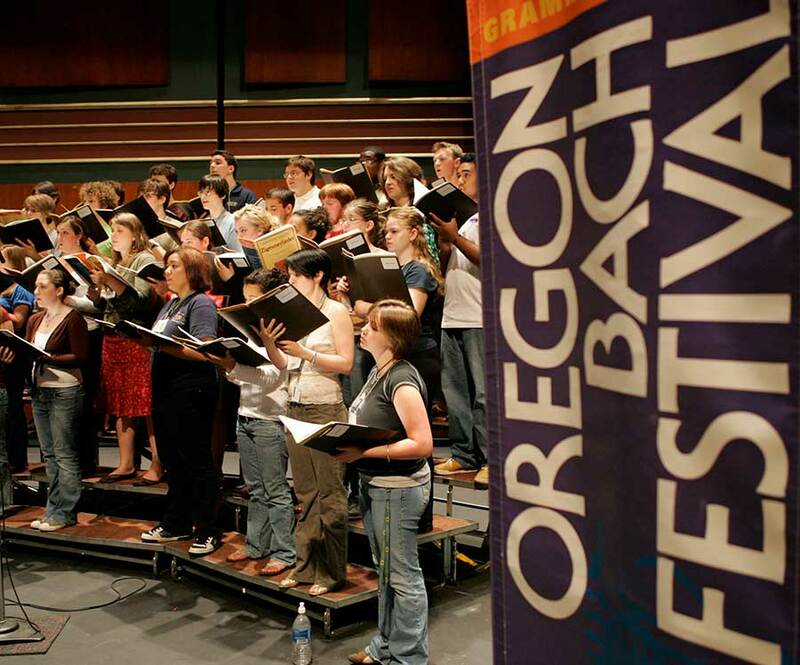 The internationally recognized Oregon Bach Festival started in the early 1970s at the School of Music as a modest concert of short choral works. This summer’s season of world-class concerts and musicians, which runs through July 15, promises a range of concerts, lectures and community events — including epic works from Bach, Beethoven and Handel — and a celebration of the festival’s iconic educational roots. During the academy, students are immersed in extensive choral training, and perform exceptional choral music while learning from internationally respected faculty. 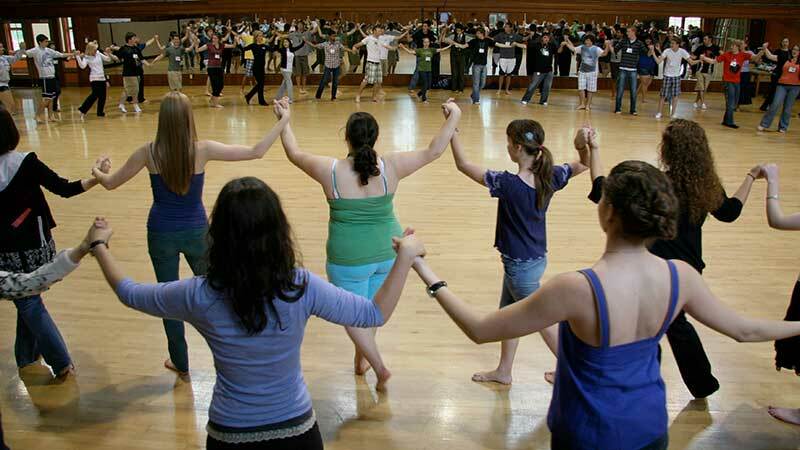 The students participate in a variety of activities — from 45 minutes of BodySinging, which includes breathing exercises, stretching, and full-range movement in a physical and vocal warm-up, and 30 minutes of vocal technique daily, to musicianship, to social activities — giving them a comprehensive knowledge of theory, history, sight-reading skills, and conducting to make them more well-rounded musicians. 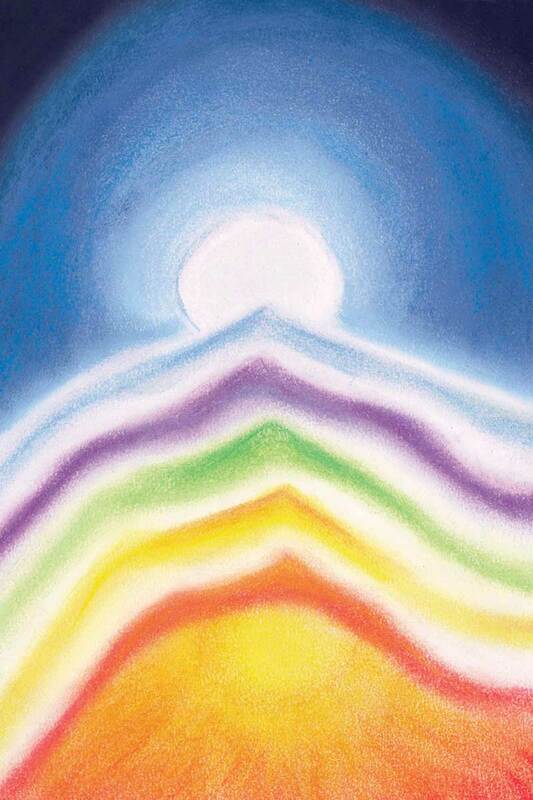 However, not all of the students come to the Stangeland Family Youth Choral Academy already understanding their potential as musicians, and, for them, the experience can truly be transformative. Planning to attend the University of Oregon and major in psychology, Almasie thought of the academy as a final hoorah before going off to college and leaving music behind. But his experience at the Youth Choral Academy added an additional major to the plans and changed the course of his life. “I learned that I had an innate talent that I didn't realize beforehand, and I realized that I had to keep music in my life. In my second year at the UO, I auditioned for the School of Music and got in by the skin of my teeth. Pushing myself to pursue music at the UO was my most incredible accomplishment,” said Almasie, who earned degrees in both psychology and music from the UO this spring and is now a Stangeland Family Youth Choral Academy activity director. 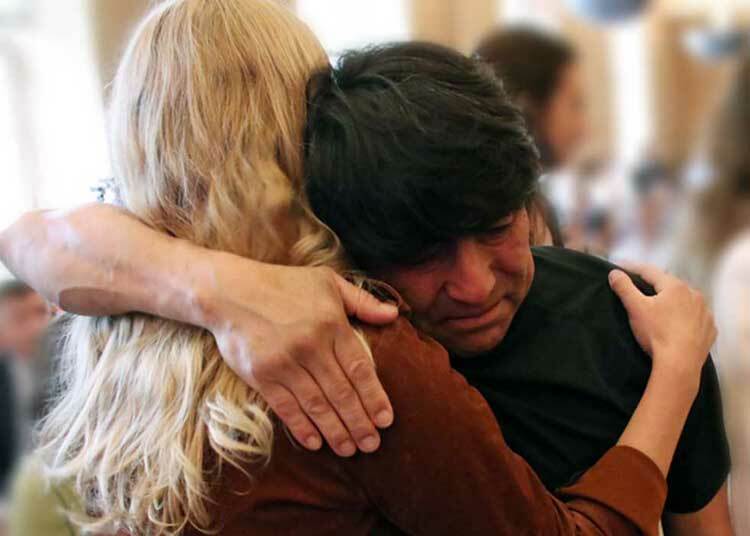 Hibbard said that having the ability to watch and sometimes perform with professional musicians while attending the amazing Oregon Bach Festival concerts transforms the students’ lives, making them see that they can do so much more than they thought possible. 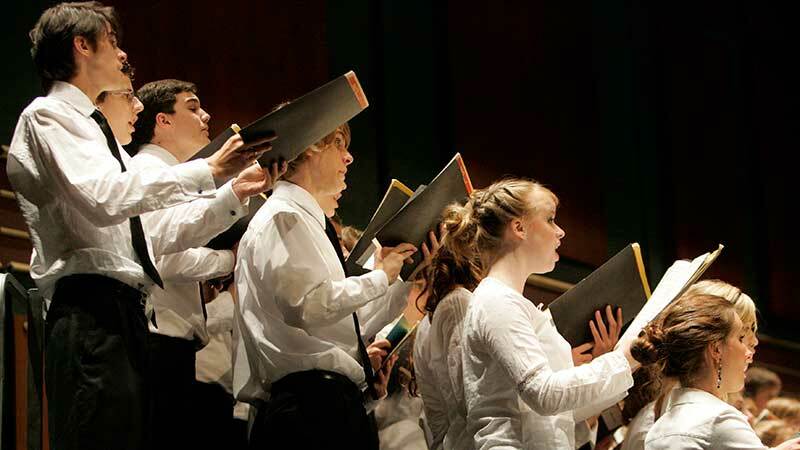 On July 11 at the Silva Concert Hall in the Hult Center for Performing Arts, the Stangeland Family Youth Choral Academy will perform Handel’s Zadok the Priest — the coronation song of British monarchs for nearly 300 years — Mendelssohn’s Psalm 42, and “This House of Peace,” a 2008 piece by composer Ralph Johnson, which draws text from actual caregivers at Sacred Heart Medical Center in Springfield, Oregon. Current SFYCA singers will also be joined on stage by alumni for a world premiere piece from Norwegian composer Kim André Arnesen. The Youth Choral Academy also goes beyond just training musicians and performers and fostering a lifelong love of music, it develops exceptional people, ones that leave the academy transformed, better than when they arrived. Living, learning, practicing, and rehearsing on the University of Oregon campus, students are also exposed to their first taste of college life, one that has been profoundly influenced by the UO. In addition to expanding their resumes and repertoires, they are also learning that college may now be a part of their future, something that may or may not have been in their minds before this experience began. 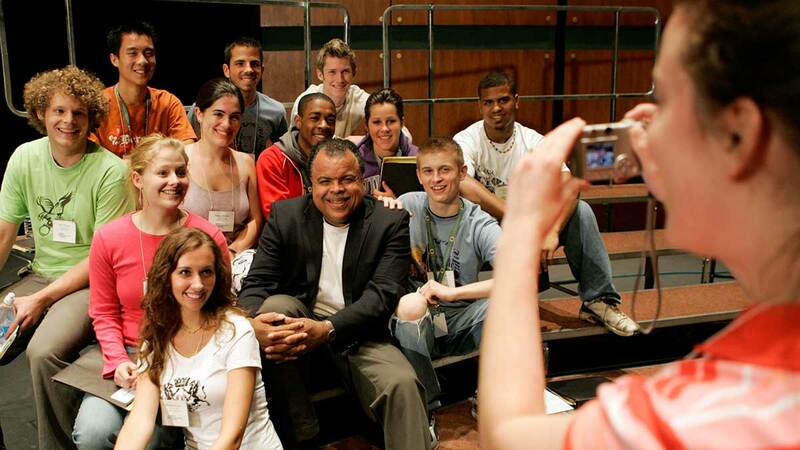 “In a very active way, I think that it puts the University of Oregon in the lives of teenagers long before they are ever making any college decisions. We’ve had students come to the Youth Choral Academy in maybe their freshman or sophomore year and they had no hope in their lives of ever going to college, but then coming to the academy and living on a college campus for 12-13 days, attending rehearsals and classes in college buildings, eating in a college dorm, that puts the University of Oregon in their life at a time when they don’t know where they’re going to be living when the Youth Choral Academy ends. But for now, they know that they’ve had this home on the University of Oregon campus,” said Blume. The experience isn’t just transformative and life changing for the students who participate; it has also had that effect on the staff that enjoy working with the students every summer. 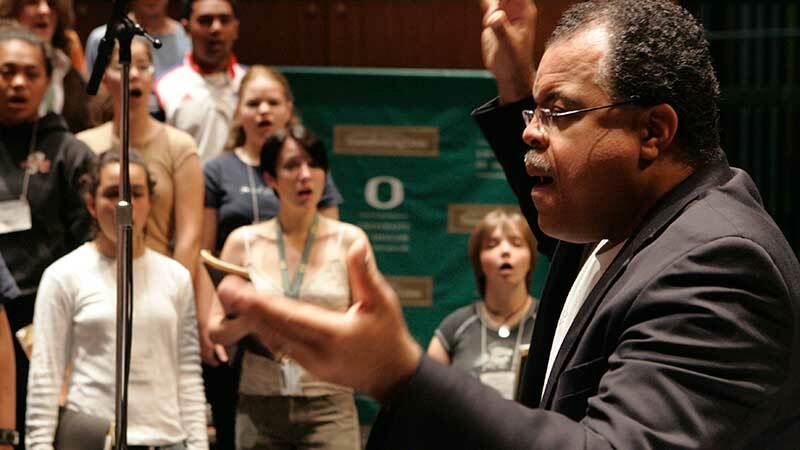 As a premier national vocal academy, the Stangeland Family Youth Choral Academy, the Oregon Bach Festival, and the University of Oregon have shown the value of music and music education, especially in the hearts and minds of young people, for 20 years. 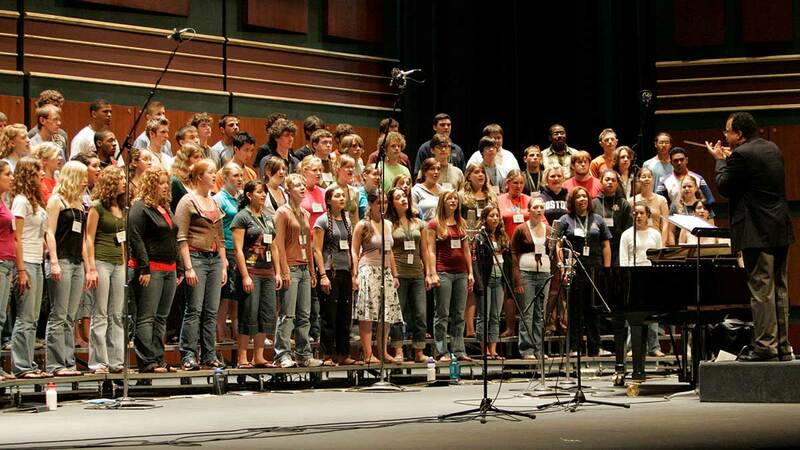 For its 20th anniversary, the Stangeland Family Youth Choral Academy runs from July 2–11, with the signature performance on July 11 at the Silva Concert Hall in the Hult Center for Performing Arts. The choir will perform Handel’s Zadok the Priest — the coronation song of British monarchs for nearly 300 years — Mendelssohn’s Psalm 42, and “This House of Peace,” a 2008 piece by composer Ralph Johnson. Current SFYCA singers will also be joined on stage by alumni for a world premiere piece from Norwegian composer Kim André Arnesen. For more information on how to audition and participate in the future, please visit the Stangeland Family Youth Choral Academy page on the Oregon Bach Festival website. Contributions to the Stangeland Family Youth Choral Academy help give talented young singers the experience of a lifetime. 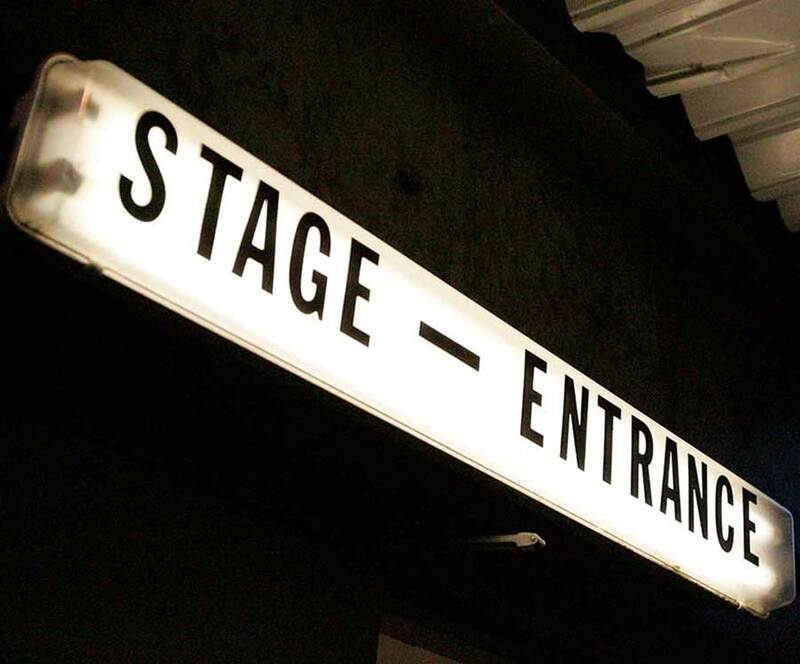 Since it began, the academy has relied on generous donors who believe in supporting arts education, cultivating talent, and introducing future generations to classical music. 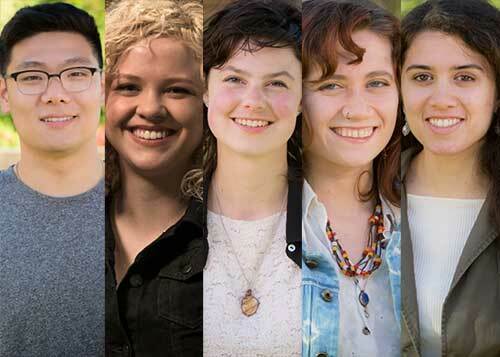 Support scholarships today and your donation will have twice the impact. An anonymous donor will match (up to $250,000) all gifts to the Saltzman Scholarship Endowment. As a contribution to the endowment, your gift will benefit young students for generations to come — in perpetuity.